Fancy a visit to the “seventh Celtic nation”? 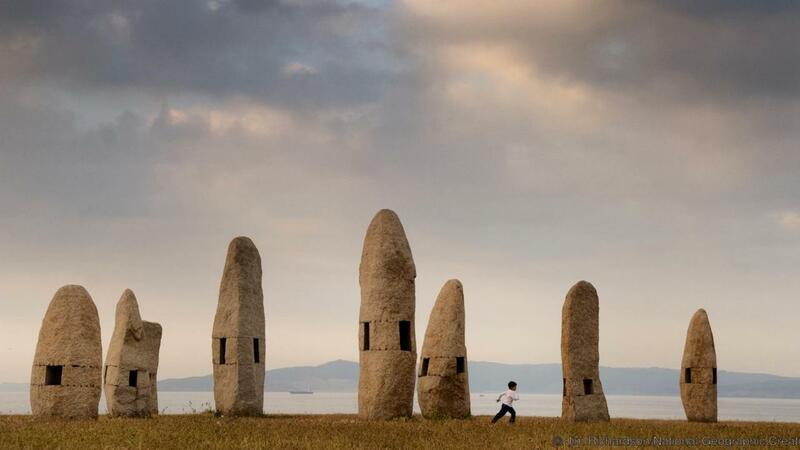 Galicia, where past and future meet (Photo by Jim Richardson/National Geographic Creative. Retrieved from BBC Travel). Galicia Unveiled wants to be your gateway to this place in the world we call home which – we honestly believe – is pretty amazing. We’d certainly love to meet you and we’d also love you to meet us, right where we live. Well, that’s what we do: we show people around, and we try to convey our passion for our land, so all visitors become Galician ambassadors when they go back to their homes. So whether you’re looking for an original destination or you know you’re definitely coming here, explore our website for more information and see all the things we can do for you. We’ll be delighted to welcome you and share everything this land has to offer, so you can live it as a local would. “The oldest country in Europe” – after the Galician Kingdom was established in 411 CE – has a unique and very distinctive character. 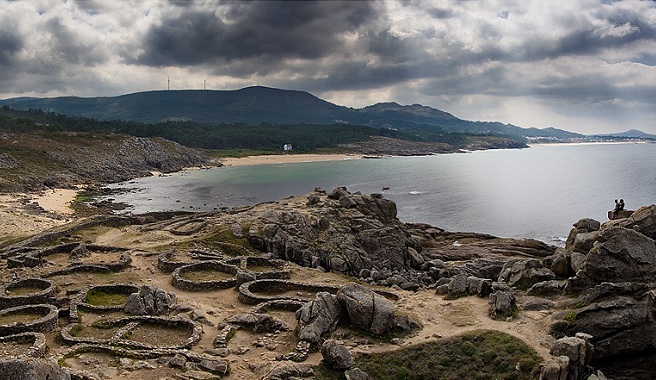 Galicia has a vibrant culture, folklore and traditions, transmitted from antiquity. It is renowned for its rich cuisine, music, architecture, fine arts, breathtaking landscapes and magical legends. You have probably heard about the St. James’ Way or Road to Santiago (pilgrimage route), or the meigas (witches) stories… If you didn’t then we have a tale or two to share with you! “The End of the World” – at the westernmost point of the continent – is a place where history and native heritage are preserved as they adapt and take form in contemporary daily life. Would you miss the chance to see and feel this land? 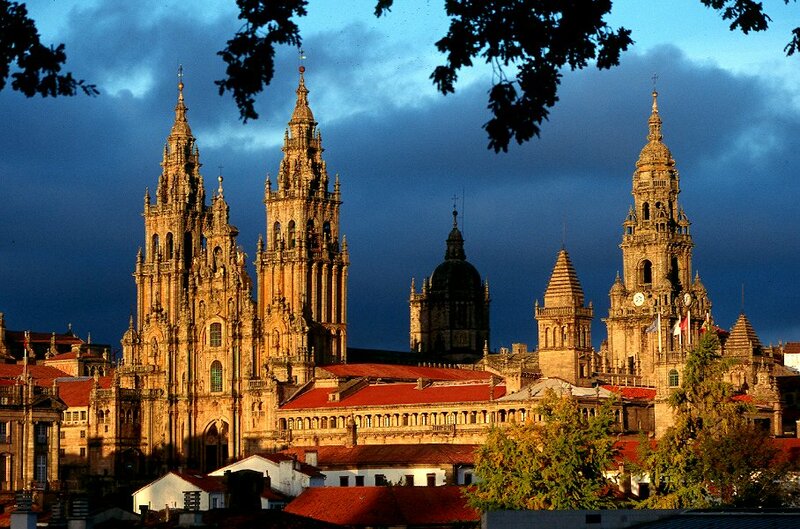 Learn more about Galicia and check our practical information. Explore this site at will and do contact us with any questions you might have.